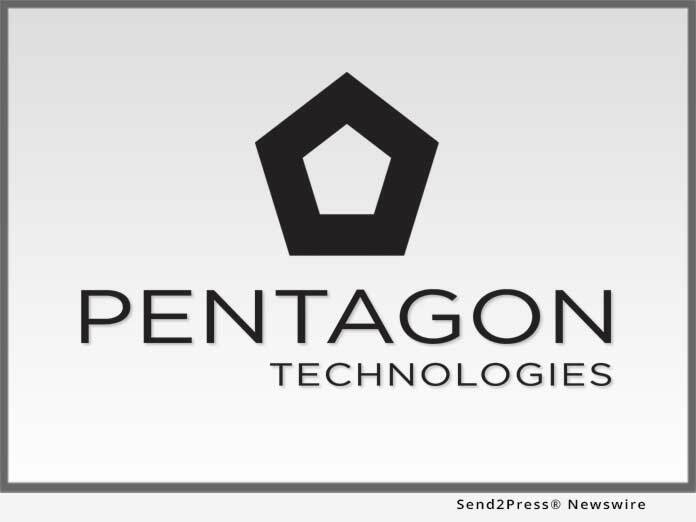 HAYWARD, Calif., Oct 18, 2018 (SEND2PRESS NEWSWIRE) -- Pentagon Technologies, Inc., a leading provider of ultra-high purity cleaning, contamination detection, coating products and services to the semiconductor, pharmaceutical, microelectronic, and solar industries, entered into a strategic partnership with Kurita Water Industries, Ltd. of Japan. The relationship is intended to provide Pentagon access to Asian markets and Kuritec Service Ltd., the tool cleaning business of the Kurita Group, enhanced ultra-high purity cleaning and coating technology from Pentagon. "This exciting partnership provides the customers of both companies access to proprietary ultra-high purity cleaning and coating services," said Carlos Lazalde, President and CEO of Pentagon Technologies. "Our customers have been asking us to expand globally, this partnership allows us to answer that call. For our customers that have multi-national support requirements across the U.S., Japan and other areas of Asia this partnership provides an unprecedented level and range of global services and solutions. The common culture of customer focus and quality services, between the two companies, makes this alliance obvious." The combined companies will have an unparalleled track record and expertise in cleaning new and recycled parts. In addition they will provide surface particle measuring instruments and technical services relating to the clean room. The focus is to increase the productivity of customer's factories while continuously reducing the impact on the environment.